Guessing that MOT centres are turning a blind eye? I've used the LED replacements for numberplates, puddle lights etc. for a few years now. I suppose they can't easily check as they are not allowed to take anything apart, so removing a bulb would not be possible? 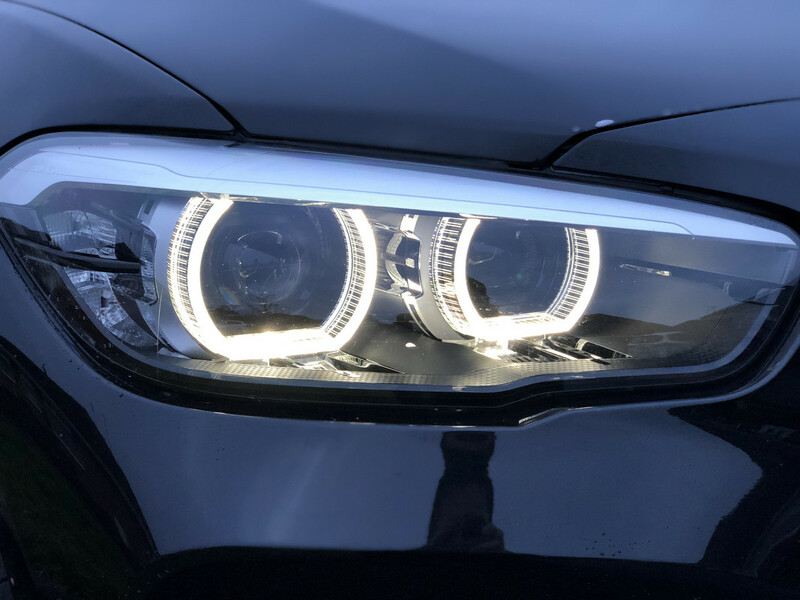 It would seem so, as you see LEDs fitted to a lot of cars (usually for plate lights) out in the wild, mine included, and fitted during the MOT, no one battered an eyelid. 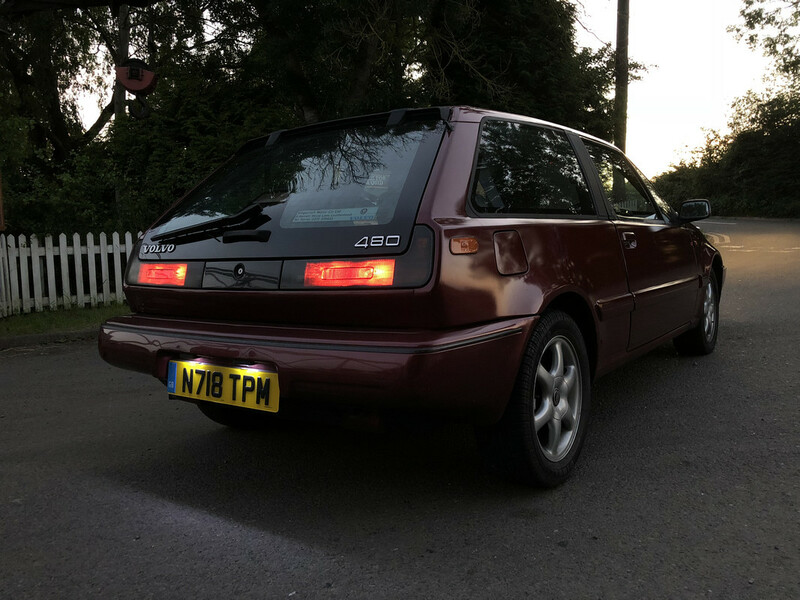 A lot of bulbs you can get now look very similar to some OEM offerings on newer cars too, I guess unless you have truly awful lamps it’s probably not an issue in general (unofficially)? So, there's a huge world of difference between MOT regulation and construction and use. You must inspect the registration plate lamps on all vehicles fitted with front and rear position lamps. Registration plate lamps must light up the rear registration plate. Some vehicles may have these lamps fitted behind the number plate. A ‘light source’ means any bulb, LED or other means of emitting light. Tricycles and quadricycles classed as mopeds don't need a rear registration plate lamp. and pass an MOT assuming they light up the number plate. (e)light from an illuminated rear registration plate;"
They've come on a LONG way, but they're still not aligned (which you would think would be common sense). No, they don’t seem to be aligned at all! I can’t say I’ve had any issues with my LED plate lights to be fair! I am confused, I am quite certain that I have BAZ15S bulbs for the DLR (orange indicators). Are BAZ15D for the white indicators version? If you have an S you will only have a Single filament bulb eg 21w. The D is dual filament and should be a 4/21w. Last edited by eye of ra on Thu Jun 07, 2018 9:17 am, edited 3 times in total. It may work if the single bulb contact is touching either of the two contacts in the holder. As I understand it (see question in "The story of #89/480 continues..." thread) if its touching the 4w contact or both the light would be permanently on, if only 21w contact it will go out when the popups are in use. BAZ15D are the 21/4w dual filament daytime bulbs (not really interchangeable with 21/5 brake lamps) with offset pins, I believe BAZ15S are single filament, and I’m pretty sure the indicator bulbs are BA15S? Does that mean on cars with a single filament DRL, the sidelights are also 21w then? Is this only for cars without a dim/dip relay? What about cars without DRL? How bright are their sidelights? This can happen if the 21/4 isn’t inserted correctly, you can see where one Bulb is at 21w and one is at 4! It’s difficult to tell as the diagrams don’t always make it clear region by region but as far as I can tell they all should have the duel filament just used in a different way. In the UK you basically have a bright DRL and a dim DRL once the popups come up. Elsewhere (don’t have the dim/dip relay) it’s a bright DRL and a parking light (ignition off, light switch on position one). I believe BAZ15S are single filament, and I’m pretty sure the indicator bulbs are BA15S? Correct and correct as well as reversing lights, rear fog lights and rear window brake light. Forgive me for being thick but if in the UK you have bright and dim DLR is it not supposed to be BAZ15D, 4/21 bulbs then? I am interested in buying the LED we are talking about but they are single filament. Yes the DRL in the UK should be a BAZ15D. As mentioned above if you are using a BAZ15S it’ll be working incorrectly and by luck not design. I called the 4W filament Dim DRLs as not sure what else to call them really, the diagrams call them parking lights but in the UK they’re not used for parking. Done a little more digging and at some point (looks possibly pre 87) somewhere (but not the UK) there was a car without DRLs and only parking lights so would have had a single filament 4W bulb. In the UK we have a Dim/Dip Relay that gives us (for want of a better term) Sidelights when position one is used on the light switch. Popups come up and main lights shine dimly and Dim DRL/Parking Lights use 4W. Elsewhere position one is only used when the ignition is off and the car is parked. Popups are down and only the 4W parking light is on. Without more digging I can’t be sure but if the car is being driven and position one is selected nothing happens. Everywhere (with the exception of the car without DRL) when the light switch is on position 0 and the ignition is on the 21W AND 4W filaments are used (explains the lenses melting). When the light switch is on Position 2 all cars are the same (including the car without DRL). Popups up, main beam on and 4W Dim DRL/Parking Light is on. Hope that all makes sense and I could be wrong with some cars as I’m sure I’m missing at least one book of diagrams and as stated before regions are not always mentioned. Edit - Took too long to write this. Haha, hopefully they will be back in stock soon! Oli and I have been using those LEDs in our cars for a while, his is a daily driver in London and no objections from the rozzers so far. There is anecdotal evidence (including on this forum) of people being pulled over and having to remove them in the past due to them being too 'blue', but that was a few years ago. Compared to what modern cars have fitted as standard they're really not particularly offensive. That said, I'll be adding a diffuser and colour filter to mine to make them look more like incandescents, but that's purely an aesthetic choice. I would much rather the LED option in my 480 than cooked lenses! Just a little update, in case anyone was worried I'd given up! I've also had to help move my friend's business (the bodyshop) to new premises, which has massively impacted weekend playtime too (weekends tend to be when we work on project cars), as it was a much smaller unit than his old one. Its slowly getting there now though, but nowhere near the point of really getting stuck into the 480. So, I've been planning things and amassing the spare bits that I'll be needing! Pulled the glovebox out to find these two chaps, which I believe (at this point) to be ignition relay and fuel pump relay igniton on the right, fuel pump on the left). Pulling the fuel pump relay out, it certainly looks like a pulse relay (so won't fire until engine is cranking). So, more digging, and there's a fuse in the fuse box for the fuel pump - no, no going to kick myself because I did check that at the time and all was good. In fact, sticking 12v through the fuse also has the fuel pump whirring. The problem is, that in my logical brain, that's not a common and logical fault. PS probably need to get one of those 'special' fuses then into the 'might need at roadside' stash! Yes people, all this time, I've been troubleshooting the WRONG relay. 5 minutes later, I've got a working fuel pump.... The fuel pump relay was deader than a dead thing. And it fits nicely too! However, I noticed however, that the charge rate seemed a little low. Quick check of the battery voltage under load (headlamps, heated rear window, heated fan on full and front foglamps) and we were down to 13.1 V - Not good. Quick voltage drop test (negative on the battery to negative alternator) showed nothing. Positive batter to positive alternator showed a whole 1V drop... Time to find more then. Well, clearly that's a mega fuse.... No idea why you'd want a fuse on there but hey ho, I'm sure they did a good job. Well, on the easy side they did And there's this. To quote the people of Krikkit when they first saw the universe.... "It'll have to go"
Wasn't cheap, but satisfies my OCD.